Inspired by the cosmopolitan mountain town of Bend, the OXFORD hotel is a welcome respite from your outdoor adventures. Rated the 2018 #12 US hotel by TripAdvisor, the OXFORD hotel offers the sophisticated guest everything the active, eco-conscious traveler desires—a gorgeously designed, full-service luxury hotel that manages to organically fuse sustainability with the luxurious amenities, convenience and incomparable service you’d expect from a four diamond hotel. 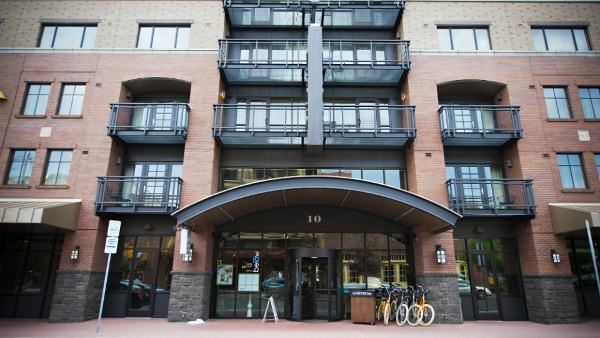 From electric car charging stations, green bedding, state-of-the-art corporate meeting spaces and stunningly chic décor to our on-site fine dining at 10below Restaurant & Lounge, the OXFORD hotel has everything you could want—all in the heart of downtown Bend. 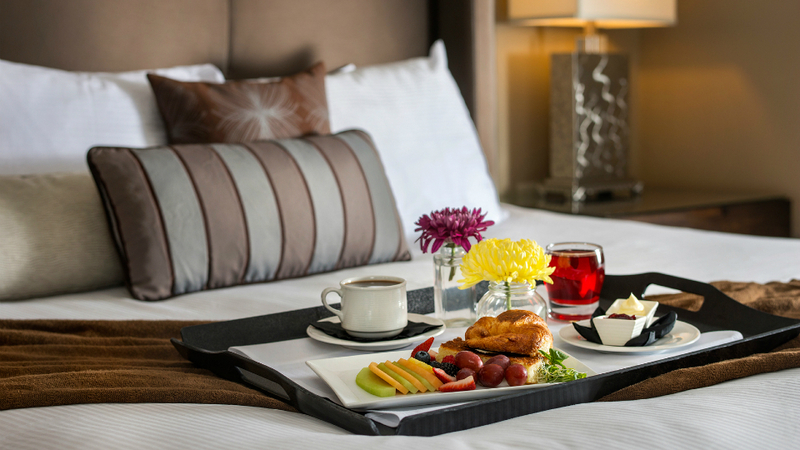 Whether you are visiting for business or pleasure, our rooms are equipped to accommodate all of your travel needs. Relax after a business meeting on the balcony of one of our Terrace Suites, sip in-room French Pressed coffee in our plush robes as you unwind after a day of shopping with the girls, or lounge with your furry friend after spending the afternoon just a few blocks from our doors in beautiful Drake Park. Don’t simply visit Bend, experience it. Visit Bend Special Offer! Experience Bend now and enjoy up to 15% off our Oxford Guarantee Rate on any of our premium room types! Subject to availability — restrictions apply.